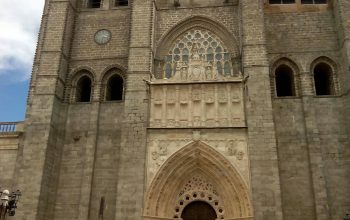 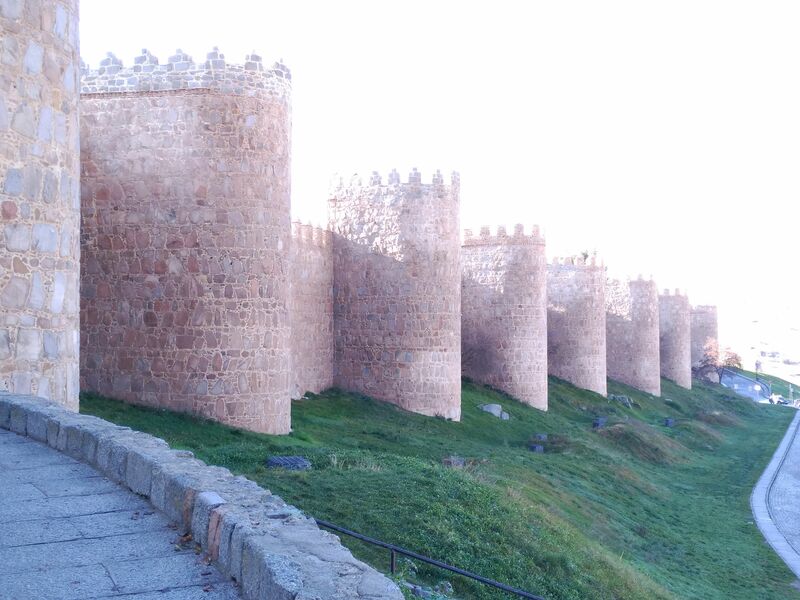 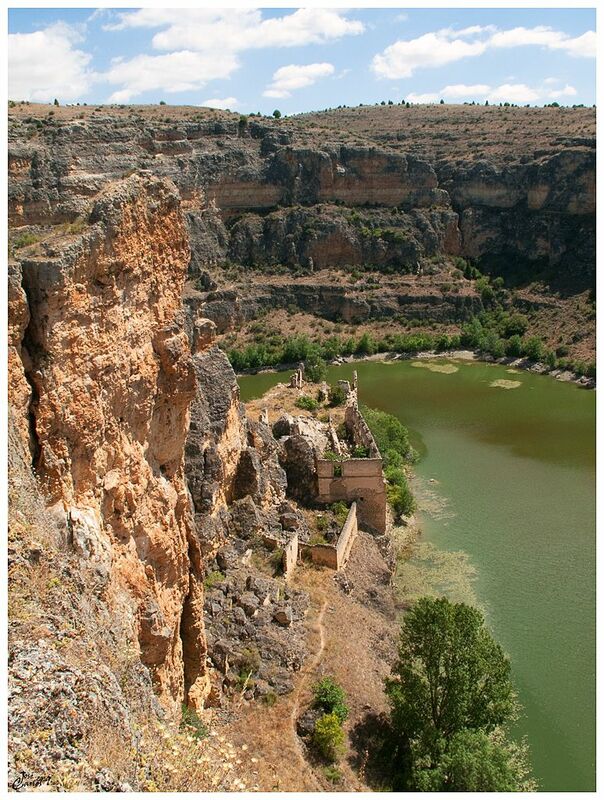 My name is Ana Gomez, Segovia Tourist Guide and graduated in History, with more than 15 years of experience in my field. 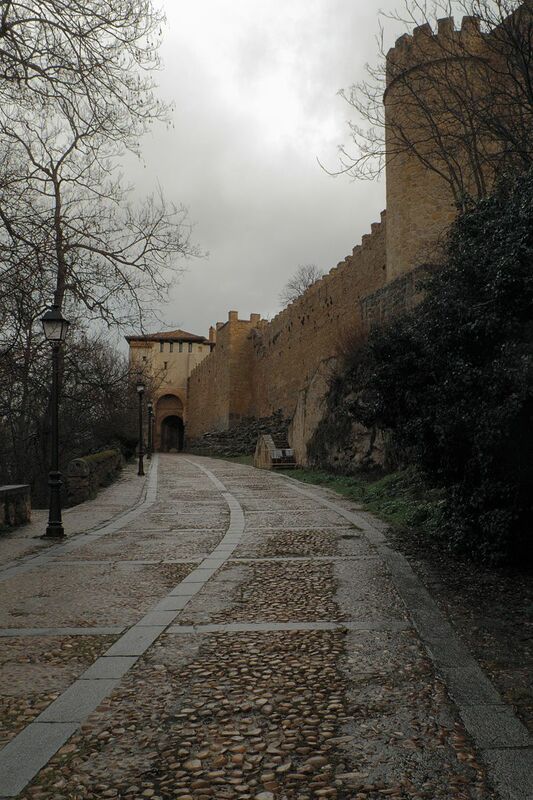 If you want to visit Segovia, let me make your visit successful. 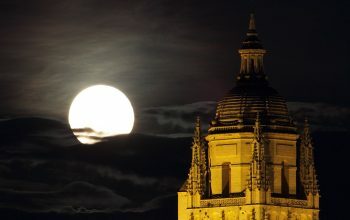 This Saturday 8 July is celebrated in Segovia, the eleventh edition of Full Moon Night, with 43 activities throughout the city.